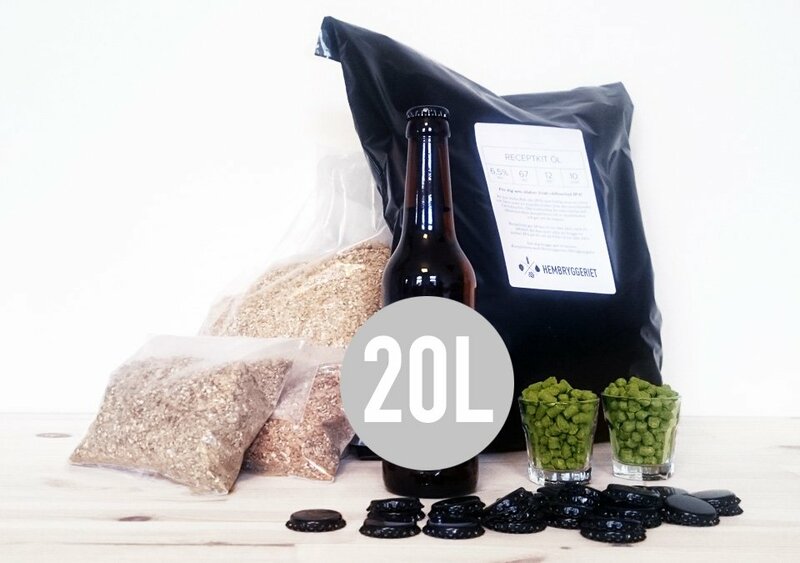 Recipe Kit for 20L lovely IPA with Amarillo hops. Perfect if you have a brewery or other equipment for crushed malt. Recipe Kit for 20L good Pale Ale with Brewers Gold hops. Perfect if you have a brewery or other equipment for crushed malt. Recipe Kit for 20L California Common Lager. Perfect if you have a brewery or other equipment for crushed malt. Recipe Kit for 20L American Lager. Perfect if you have a brewery or other equipment for crushed malt. 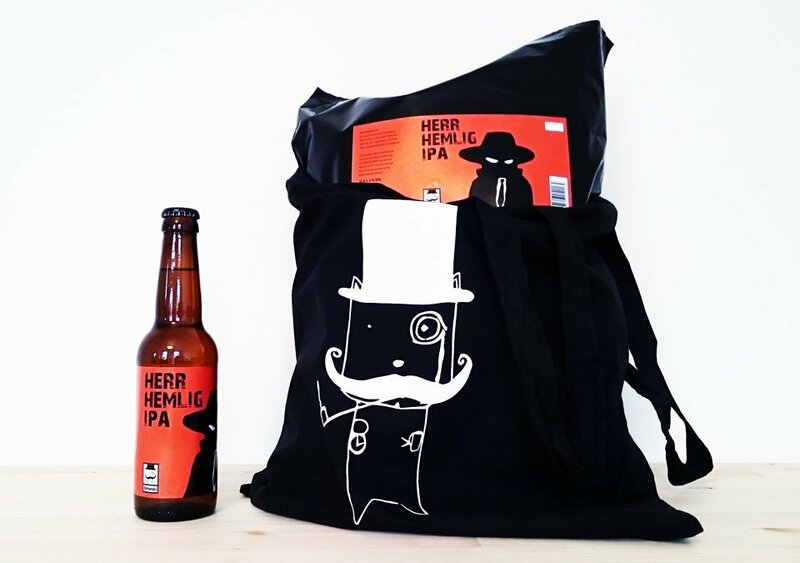 Recipe Kit for 20L German lager. Perfect if you have a brewery or other equipment for crushed malt. Recipe Kit for 20L Czech lager. Perfect if you have a brewery or other equipment for crushed malt. Recipe Kit for 20L amber, well hopped, winter ale. Perfect if you have a brewery or other equipment for crushed malt.